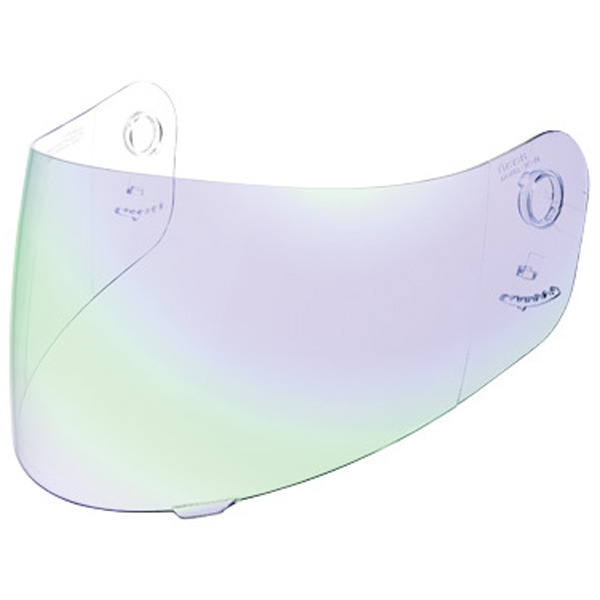 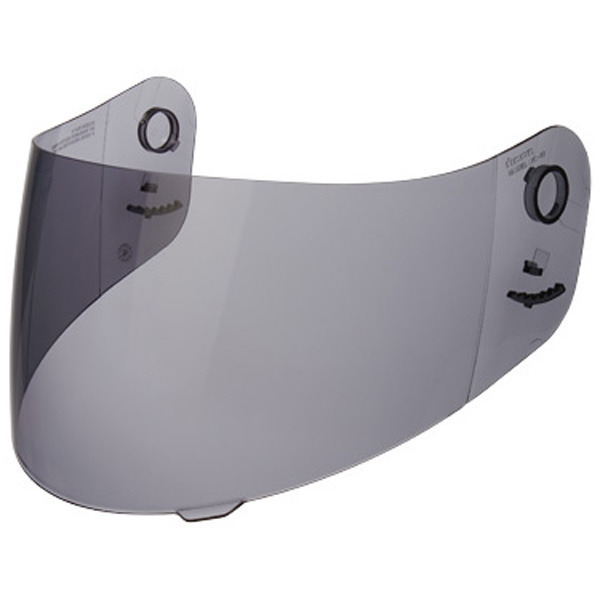 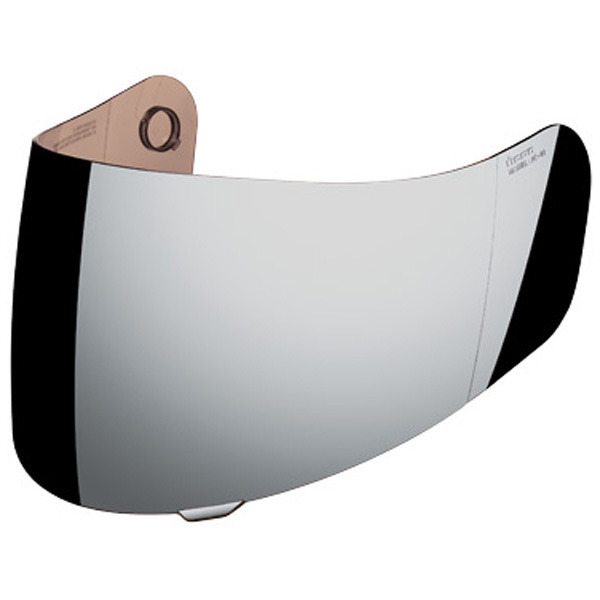 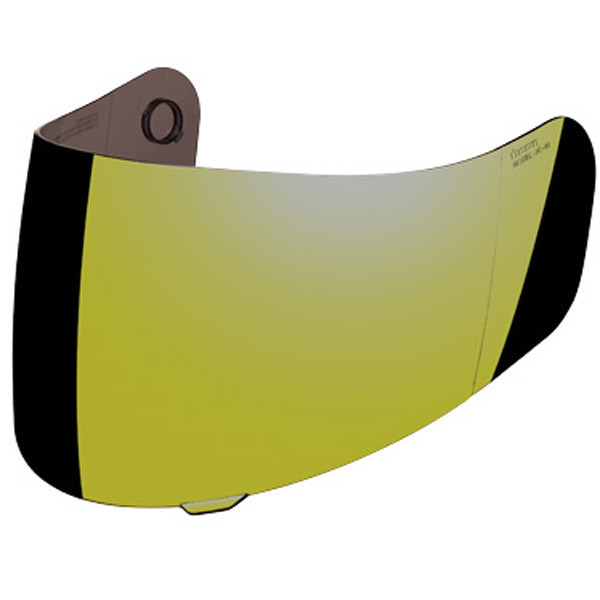 The ICON Optics shield is fitted with a helmet shield lock to keep your faceshield securely closed. 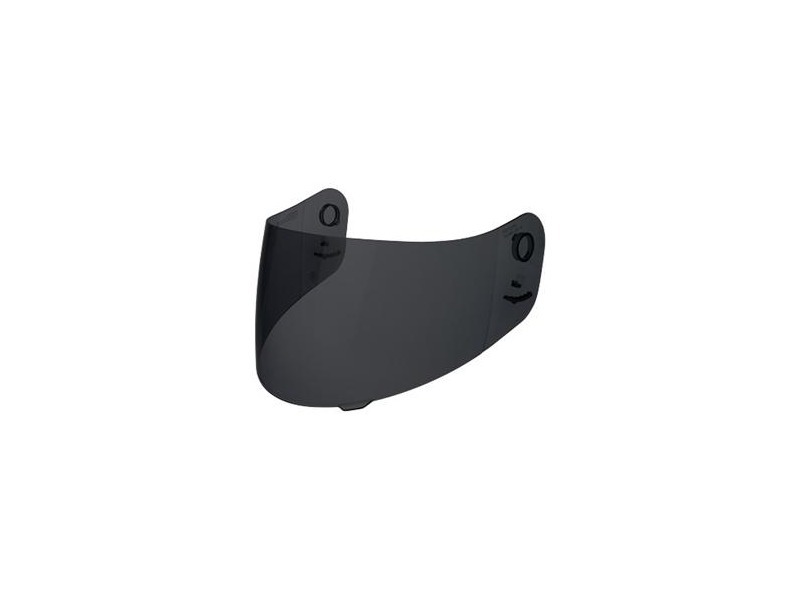 Sideplates (sold separately) mount to each side of the Icon Optics Shield for a more custom, finished look. 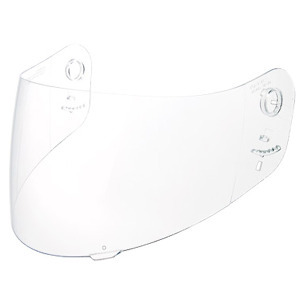 The Icon Optics Shield is designed to fit the Airmada helmet only.